With four strong European teams in Secret, NiP, OG and Alliance already invited to ESL One Katowice 2019, and Virtus.pro not participating, four of these regions’ less successful teams have an opportunity to qualify this weekend. Vega Squadron, Gambit Esports, Team Empire Faith and Team Spirit will be battling out in a double-elimination bracket to claim the one available spot on offer. Coming in as a direct invite, Gambit Esports have had some of the most success of the teams in the qualifier, having actually qualified for the Kuala Lumpur Major, though they dropped out in 13th-16th, having won only a single game. In the Chongqing qualifier, they fell short to VP, but did take down Team Empire Hope twice, both in their group and the play-offs. 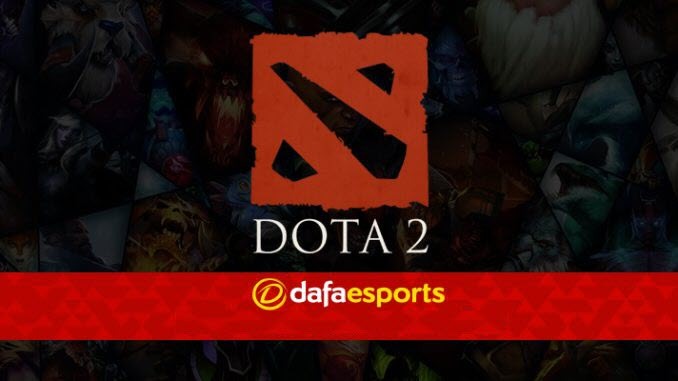 Then, in the Bucharest Minor qualifiers, they were able to take them out again as they progressed to the main event. The other invitees, Vega Squadron, have also been on the cusp of qualifying for Majors. Having fallen short of the play-offs in the Chongqing Major qualifier, they came into the Minor qualifier and produced a shaky performance, although they still made it to play-offs. There though, they fell to the Lower Bracket after a 2-0 loss to OG, and while they did repay The Final Tribe for their Major qualifier loss with a 2-1 victory, they couldn’t beat NiP, who took the final Minor spot for Europe. While Vega Squadron struggle against the top teams, they are much more consistent when it comes to those on their level, which means they warrant respect here. The first open qualifier team are Team Empire Faith, who have unfortunately been struggling recently. Unable to get through any of the Minor or Major open qualifiers, they haven’t had much recent success, their past two tournament losses being attributed to Team Spirit. Given how new the roster is, with two additional players added in November, they may simply need time to play together and build co-ordination. However, with the qualifier looming, they will have to do it soon, or risk bouncing out. The final team, the second from the open qualifier, are Team Spirit. While their qualifier luck has also not been that strong, they have managed to win matches of late, including one against NoPangolier. This, along with a few small tournament wins, such as the Autumn Cup and Crypt0masters, shows promise in terms of how they might perform here. Still, they will have to replicate that performance against Gambit and Vega, who both have strong records. As far as Thursday’s opening matches are concerned, Gambit are 1.460 to beat Team Empire Faith (2.750), while Team Spirit are slight favourites at 1.649 to defeat Vega Squadron (2.270). This qualifier will likely be quite close, as most of the teams have been able to take strong wins, whether against each other, or against top teams. However, Gambit are coming in as the favourites, with several qualifier wins under their belt, and consistent performance against teams other than Virtus.pro. No matter what, whoever gets in from the Upper Bracket has the advantage, given the one-map start they will receive so starting well could be crucial.